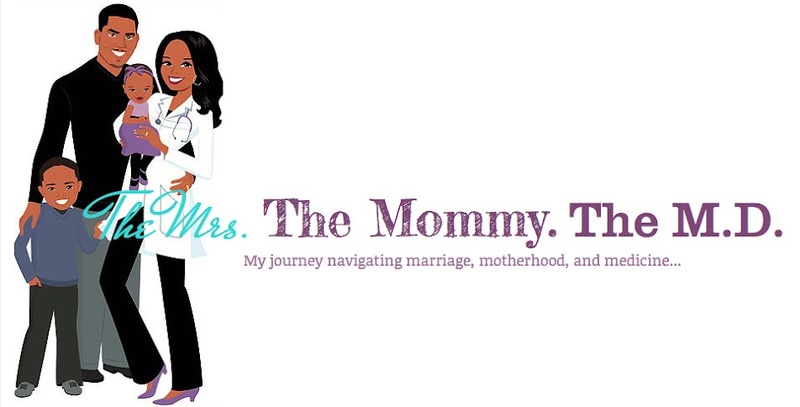 The Mrs. The Mommy. 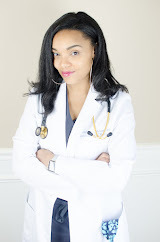 The M.D. : Check Me Out Today on the "Fit Momma Fridays" Feature! 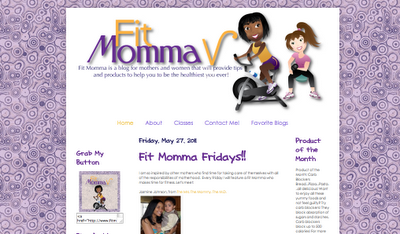 Check Me Out Today on the "Fit Momma Fridays" Feature!